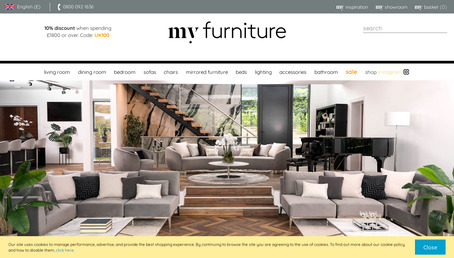 Luxury furniture, designer pieces & affordable prices. Free UK mainland delivery. Shop the collection now.